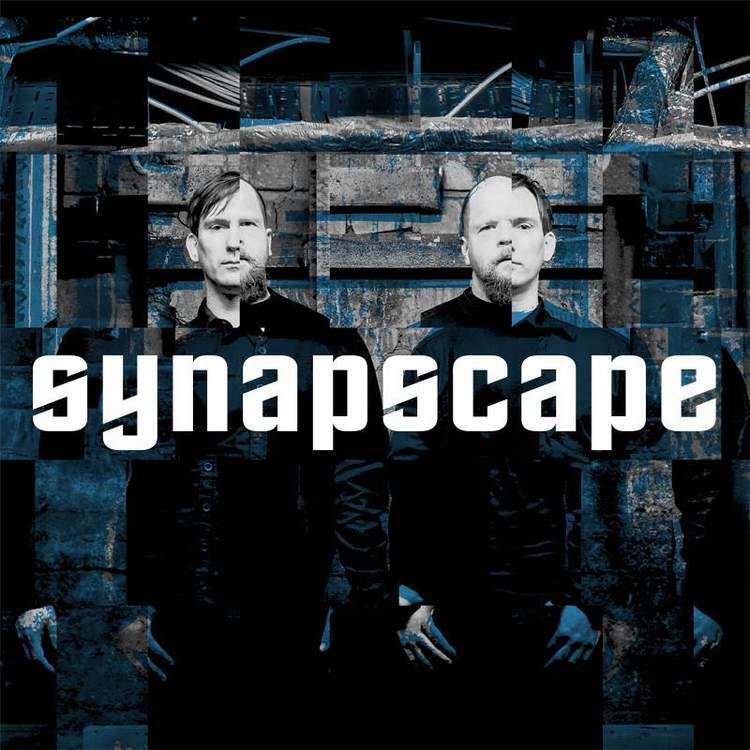 Set up in 1994 by the German duo Tim Kniep – Philipp Münch, Synapscape was rapidly signed to Ant-Zen. I remember the early work from the duo as being something ‘special’ and visionary. Synapscape this year celebrates its 25th anniversary! Their music has evolved, but remains ‘special’. 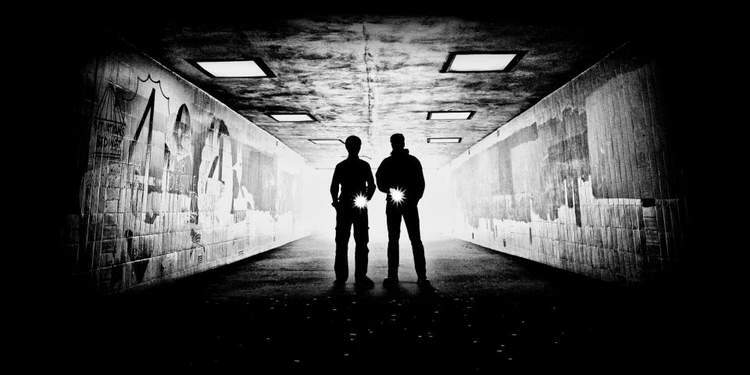 They’re constantly experimenting with industrial-, dark-ambient-, experimental- and even electronic body music. The newest album “Still” is featuring ‘old’ songs that have been reworked resulting in a fascinating production. Tim and Philipp answered the questions exactly the same way as when they’re composing music: together as a real team! I first of all want to congratulate you for the 25th anniversary of Synapscape (1994-2019)! What have been the main facts and greatest artistic challenges you’ve realized as Synapscape? Thank you very much! When we started back in 1994 we had no idea that our musical relationship will last for so long. We were just two young guys with unusual musical ideas and we found out that we fit very well together. Although we are quite different persons, we share a lot of similar ideas. Not even a year after we started Synapscape we were signed to Ant-Zen. Our first album was released on CD and this was quite a big thing in 1995, especially if you're coming from the tape scene. Since then we released all of our albums on Ant-Zen and Stefan helped us a lot in arranging concerts and tours. Of course we were going through many different phases in our musical expression, but we always stuck to our idea of creating everything in our own way. Even now after 25 years we are still hungry and can't stop exploring the strange musical universe we created for ourselves. And this ‘strange musical universe’ led you to release the new album “Still”, which is a particular one as you totally reworked 11 tracks that were originally written and released on different works in between 1995 and 1999. How did this ‘concept’ come alive and how did you proceed sound- and technical wise? “Still” is the sonic manifestation of our anniversary. It was released a little earlier to have it available on the last Maschinenfest where another circle closed. Since the first Maschinenfest in 1999 we had been a part of this wonderful festival quite often. We wanted to do something special for the last Maschinenfest and our anniversary. So we decided to select our favorite 90s tracks and to rework them into something we would do today. So we did that, played it on the 20th Maschinenfest and released it for our 25th anniversary. You not just reworked the original versions, but simply transformed them from ambient-industrial-related music into heavier industrial/EBM/IDM/techno edits. What have been the main difficulties you encountered in reworking the songs and what has been the main focus? We needed to dive into our archives and try to unearth existing basic tracks and other kind of footage. On some of the tracks we could integrate elements from the original recording process (like “Helix” and “So What”) others had to be made new (like “No Fright” and “Deliverance” ). Our leading idea was to let the tracks sound like we had invented them right now. We are still in love with hardware instruments, so we were using them a lot, recorded everything into our computer and finished everything there. There were absolutely no difficulties, just a fascinating challenge about bringing new life into old tracks. I noticed you realized a clip of the song “Deliverance”, which is featured on the new album. What did you try to express with the clip and what’s the importance of releasing clips today? This video had been made by Dominic F. Marceau (F Squared Media) and of course he had all artistic freedom he wanted. We think it goes very well with the music and meaning. But art should speak for itself and everyone has the freedom of an own perception. For sure, a video clip always helps in promoting a new album and there is no exception here ;) There is also a clip for “Helix” and for “I Want To” (soon). 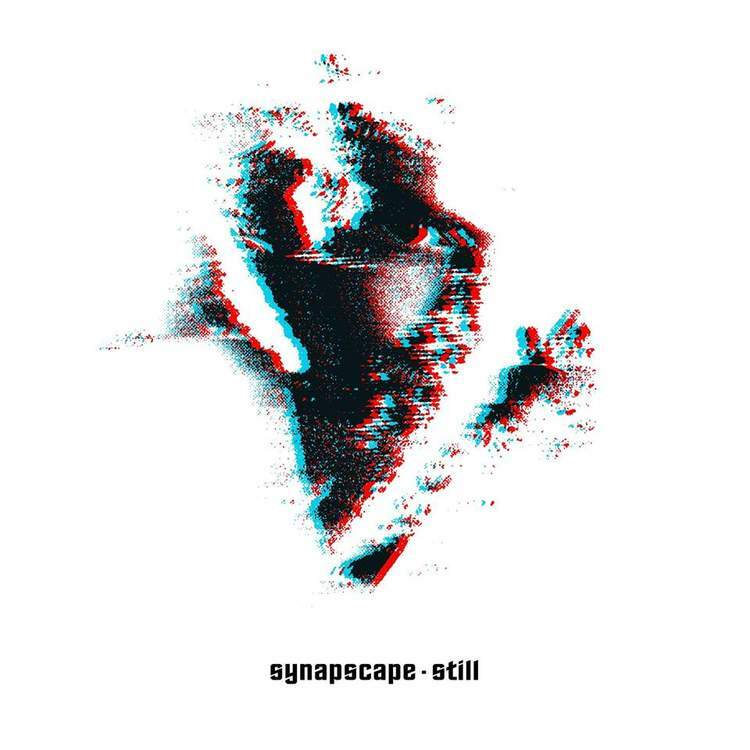 All Synascape productions have been released on Ant-Zen, which has recently announced to move on as digital label only. What does it evoke to you both as artists and what’s your perception about the evolution in the music ‘business’ during the past few years? We absolutely understand the reasons why Ant-Zen needs to proceed that way, but it also leaves us very sad. We spent many years together and had lots of amazing experiences. It is getting harder for underground music to be heard and for many people music is not as important as it is for us. Nevertheless we still feel inspired and we will follow that path regardless of outer circumstances because we just feel the need to do it. What would you think about reworking some of your most rhythmic songs from the recent years into the Synapscape format from the 90s? This question to ask you about further Synapscape-releases, projects and challenges? Because our musical journey is about evolution, we would not like to sound like in the 90s anymore. Our tools improved, our knowledge grew and in the end our musical perception changed all over the years. So we move on and produce a lot of new tracks inspired by new ideas. You will notice when it is about time to make them public ;) In the meantime we continue our work, play shows from time to time and enjoy the gifts life is offering us.